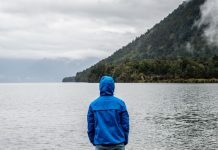 You can blame your blurring, decreased vision on aging if you’d like, but that doesn’t mean you shouldn’t protect your eyes against the elements. 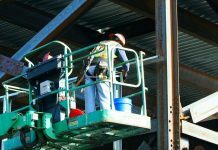 In addition to bright lights and harmful rays from the sun, the wind, intense glares (caused by water or snow – not scowls from your co-workers), and even extremely cold temperatures can impact your vision. Keep your eyeballs guarded with safety glasses from Working Person’s Store. As your vision becomes affected by any of the above-mentioned causes, you’re putting yourself at a greater risk for other injuries, too. Your eyeballs are often neglected, but that ends today. 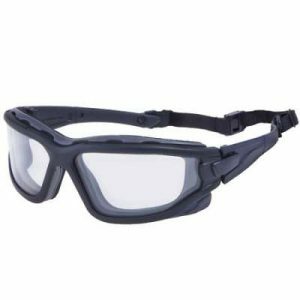 With the lightweight Edge safety glasses shown below, you’ll have polarized lenses (to reduce glare) that are ANSI-rated to ensure your safety, and they also meet ballistic impact resistance requirements set in place by the U.S. military (for good measure, of course.) Those high quality polycarbonate lenses are fog-resistant and scratch-resistant as well. UVA, UVB, and UVC rays got you down? 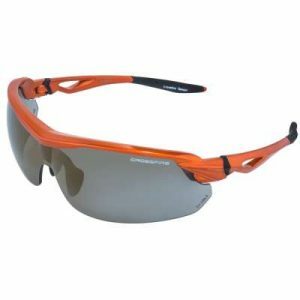 These safety sunglasses offer 99.9% protection against those harmful sunbeams. 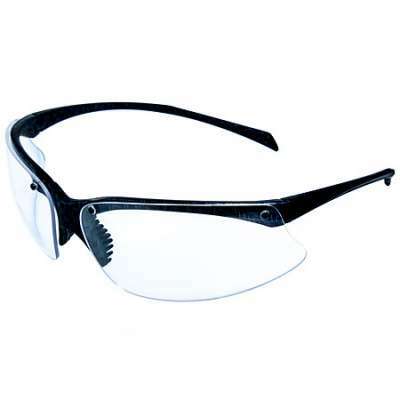 Anti-fog glasses, like the Pyramex impact resistant glasses, feature top vents to allow for an outlet for heat. This particular style below is designed with I-Force technology, which makes them lightweight and durable. The foam carriage blocks out dust, as do the outer and inner lenses that come with scratch resistance and anti-fog technology. A neck cord is included as well for a secure fit. You might also want to check out the DeWalt ANSI safety glasses as yet another option that guards against dust and debris. 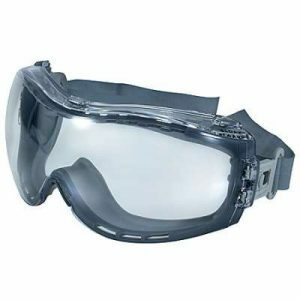 For a tighter seal on your face, the Radians dual-mold goggles will do the trick. 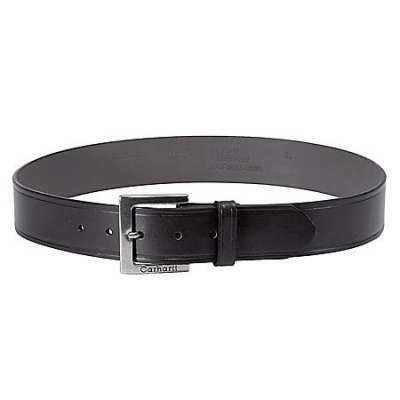 Their double-injected edges provide a soft, easy seal for comfortable protection. These also come with a heavy-duty Neoprene adjustable head strap – because finding the perfect fit is pretty dang important when you’re going to be wearing the goggles for long periods of time. Are extreme sports more your thing? Enjoying a good old game of sand volleyball or cruising out on the water (because who says “no” to a jet ski ride?) are activities that still require adequate eye protection. 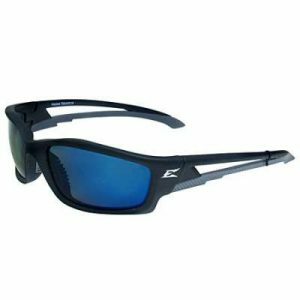 A flexible pair for you includes the Crossfire unisex sunglasses that provide high quality protection that creates an unobstructed field of vision. They’re designed specifically for the athletes at heart, and they’re great for workers in the military, police force, and various industrial fields, too. It’s up to you to find the perfect fit for your lifestyle, and it’s up to us to provide a multitude of excellent choices. Make sure you find the correct lens tint and polarization, safety certifications to meet your job requirements, and even the most comfortable design that you’re actually going to want to wear often. Safety glasses have come a long way since the original Ray-Ban aviators were invented, so take the time to protect your vision. Your optometrist will be proud of you!